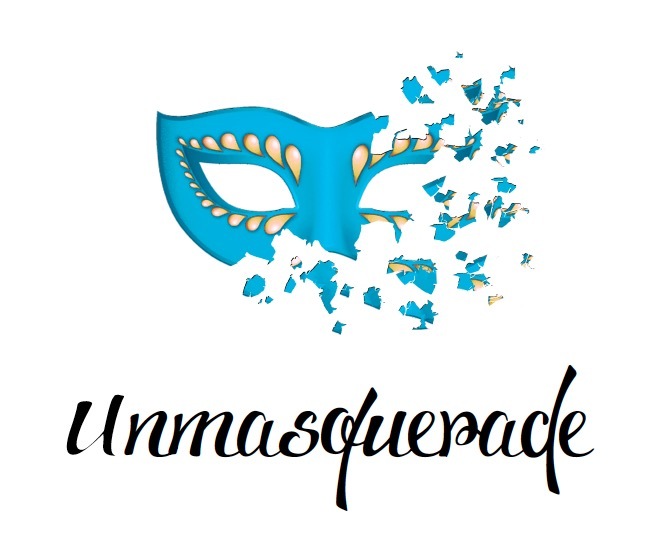 We’re excited to announce our 2015 fundraiser: UnMasquerade. Recently our courageous president, Angela Rinaldis, was interviewed in a blog called A Year of Making a Difference, in which Angela shares stories of her success as a lawyer and as an entrepreneur with her own health food line, and her audacious goals for Project True. This Monday, Protest with Your Practice! This Thanksgiving Monday, October 8th, we’re gathering a group of big-hearted people for a free yoga session in front of the Vancouver Art Gallery, and would love to see you there! We’ve written a few times about our vision to open the Project True Centre for Body Image and Eating Disorder Recovery in Vancouver. We’re beyond excited to share the official Project True pledge with you, and we’d love to invite you to join us in Gastown this Sunday to take the pledge and (if you want) be a part of our video! Come take the pledge with us! Are you a web designer who wants to give back? Let’s chat! If you follow our blog or Facebook page — or you know anyone on the Project True team — you may have heard us buzzing about True Blossoms. Whether that name rings a bell or not, we’re going to give you the full scoop on one of our latest projects! The event we were all waiting for with eager anticipation has come and gone, but the stories and photos of the Color Me Rad 5K in Vancouver haven’t stopped putting smiles on our faces and excitement in our hearts.